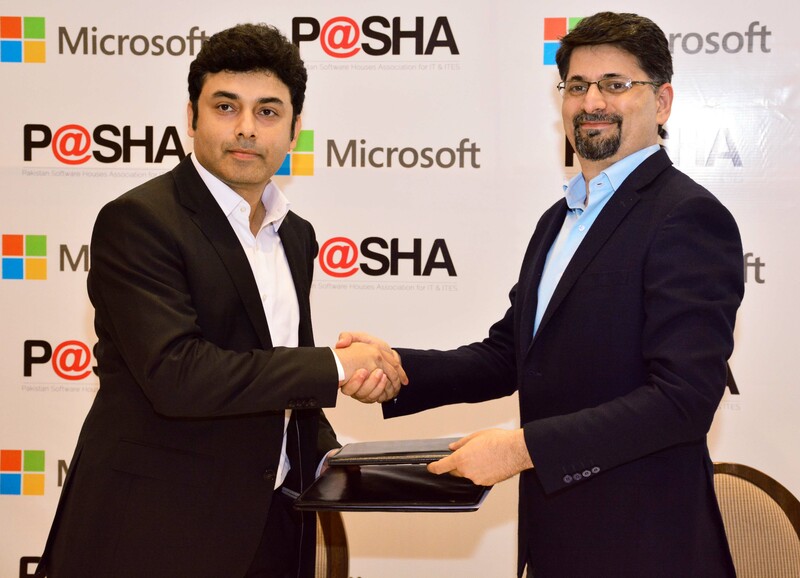 Microsoft Pakistan has signed a partnership with P@SHA (Pakistan Software Houses Association) that will introduce a new universe of cloud computing with specialized courses and certificates. The participants of this training can connect with experts and meet like-minded cloud enthusiasts with the help of these courses specifically designed for them. They can get acquainted with insights on Artificial Intelligence, Data Science, and opportunities for start-ups plus come to know about the success stories. Microsoft‘s cloud platform can help the participants acquire the tools to achieve Digital transformation. 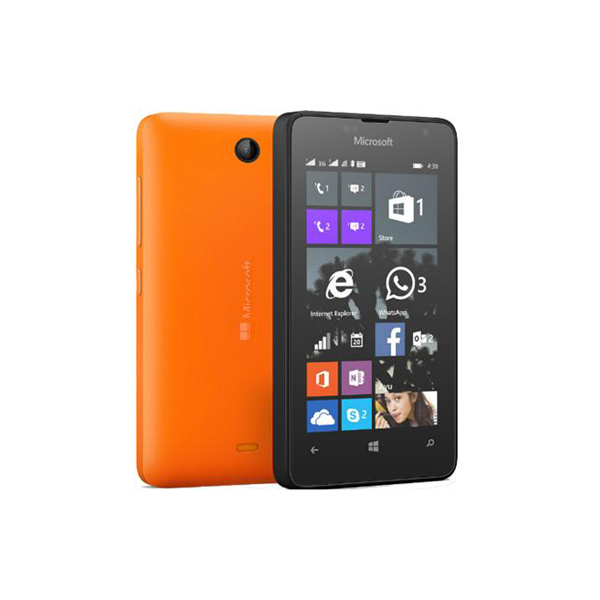 This will enable them to empower their customers and help them grow their business. The courses that will be offered by Microsoft Pakistan for this partnership are Microsoft Azure Virtual Machines, Migrating Workloads to Azure, Data Science Essentials, DevOps for developers –Getting started and Artificial Intelligence. 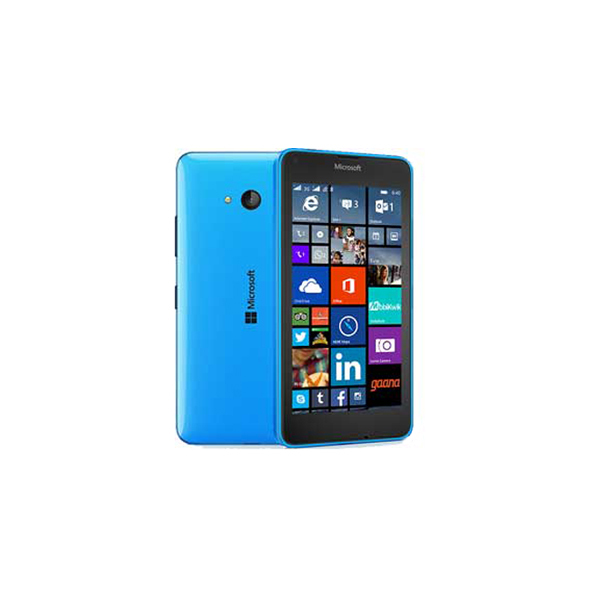 “Microsoft’s vision is to enable and empower individuals and organizations through technology. We create robust platforms that our partners and customers use to solve business challenges. We are focusing on building a strong ISV and startups ecosystem and ensuring that they are ready for new digital skills including cloud computing, Artificial Intelligence, big data, and IOT. Partnership with P@SHA is in line with our mutual goal of enabling the ISV ecosystem”. At the signing ceremony for Microsoft’s cloud-based training program (R) Mr. Abid Zaidi, Country Manager – Microsoft Pakistan and (L) Mr. Shehryar Hydri, Secretary General – P@SHA (Pakistan Software Houses Association). As part of Microsoft’s worldwide efforts to empower people along with organizations, across a variety of industries and verticals, it is driving ‘digital transformation’ as a means for achieving economic prosperity. By boosting a company’s productivity through cloud computing, Microsoft believes that organizations that are enabled with cloud computing will be more innovative and capture new business worldwide. Digital transformation is a digital eco-system that can present untapped opportunities for a variety of organizations such as governments, community and business leaders who want to increase their export capabilities along with attracting foreign investment. Microsoft has a long history of partnering with governments, businesses, and individuals to make technology accessible to the younger generation. Further to these goals, Microsoft’s vision to use Azure as a way to democratize artificial intelligence (AI) will help companies to build cloud fueled AI-based solutions across the globe. Cloud technology is popular throughout the regions and in Pakistan by way of contributing to national development, enhancing socio-economic growth, enabling innovation and improving service delivery. Regardless of these efforts, there is still a significant shortage of skilled job candidates to fulfill the demands of cloud-related jobs. 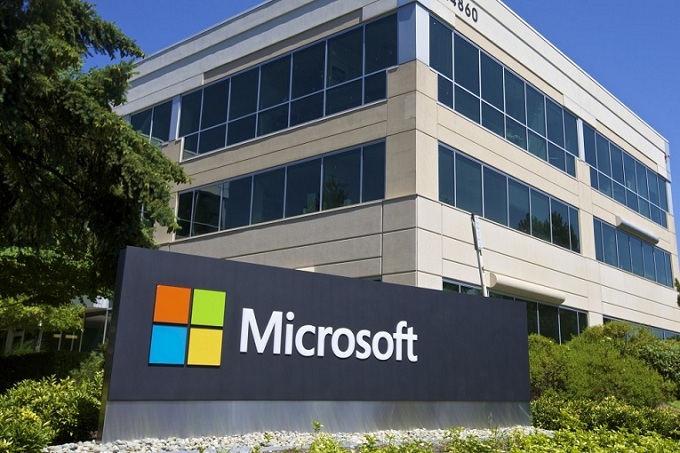 To fully realize the potential of the cloud Microsoft has launched the ‘Microsoft Cloud Society’ program to offer people working in the technology sector to be trained, certified and work face to face with Microsoft cloud experts. Microsoft Cloud Society is aimed at equipping IT workers at all levels with Azure-based cloud ready skills. The program enables learning at one’s own pace. Allowing one to select a learning program online, or choose from a variety of cloud topics including cloud administration, big data, security, deployment and data science. Each topic provides online courses that allow individual enrollment. As knowledge grows, the individual can also complete exams both through Microsoft or its training partners, to receive official Azure certifications recognized throughout the industry.